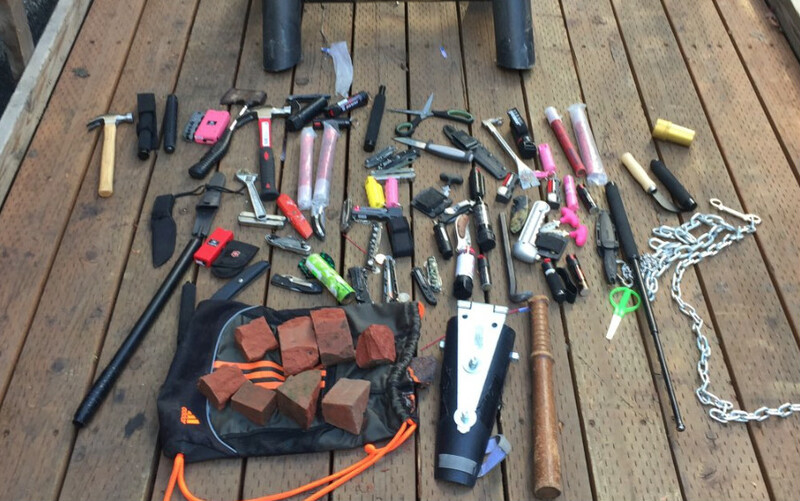 What are the stakes in the Mike Strickland versus Antifa case out of Portland, Oregon? 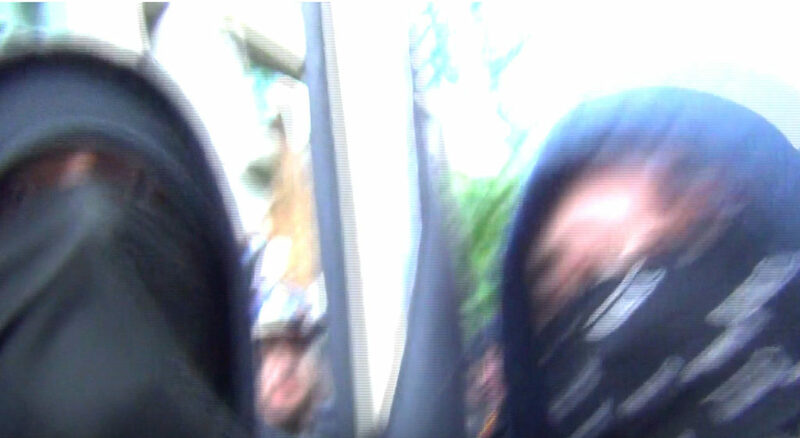 The City of Portland, prosecutors, police and judiciary have, so far, sided with Antifa protesters over Strickland, a videographer whose job it was to chronicle the radical mob which has preyed upon Portlanders for years. “Before they chased old men in cars and canceled parades; before Ann Coulter, Ben Shapiro, Milo Yianoppolous and Charles Murray were silenced by mob violence; before Professional Paid Protesters, Incorporated™ screamed at Senators, overturned cars or set a ‘deplorable’s’ limo on fire; there was Michael Strickland. One question remains: Is the judiciary even aware of the violence and vandalism perpetrated by a group that the Department of Homeland Security has designated a domestic terrorist group? “The judges haven’t ‘got’ what’s happening – the Judiciary as a branch. The judicial branch hasn’t figured out – other than Justice Brett Kavanaugh experiencing it personally – the rest of the judicial branch hasn’t deduced what’s happening in the public arena, what’s happening in these protests, what’s happening at these social gatherings, what’s happening in these tactics – these mob tactics – that are being utilized. 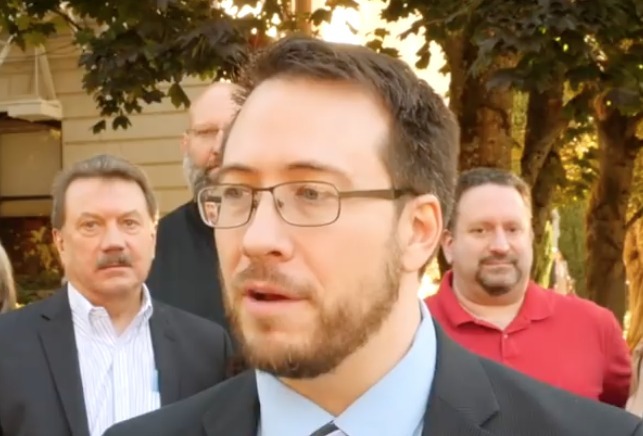 After arguments in the case of Oregon V Strickland held Friday in a Oregon Appeals Court tribunal, Barnes summed up the high stakes involved in the outcome of the case. 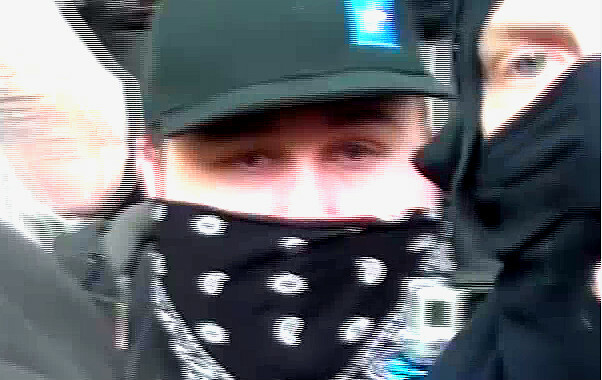 1/12 "So right now if you’re in the black bloc what do you think? The appeals court tribunal has taken the case under consideration.The court’s decision could take months to hand down. 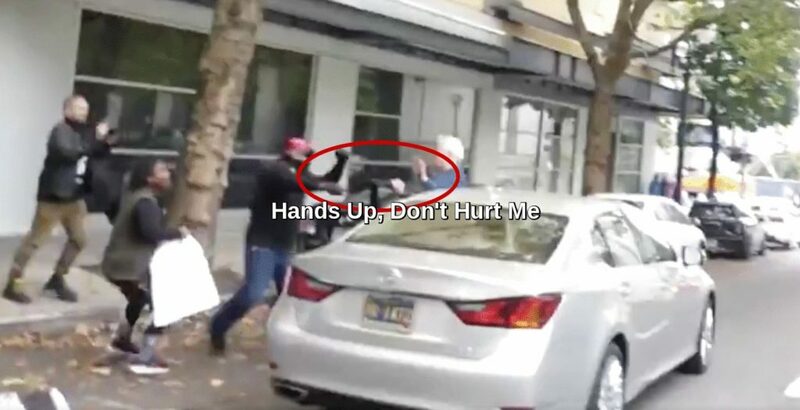 The case of the Portland, Oregon man, forced to pull, but not fire, his legally concealed weapon to ward off a mob of Antifa protesters, has been heard before the Oregon State Court of Appeals. 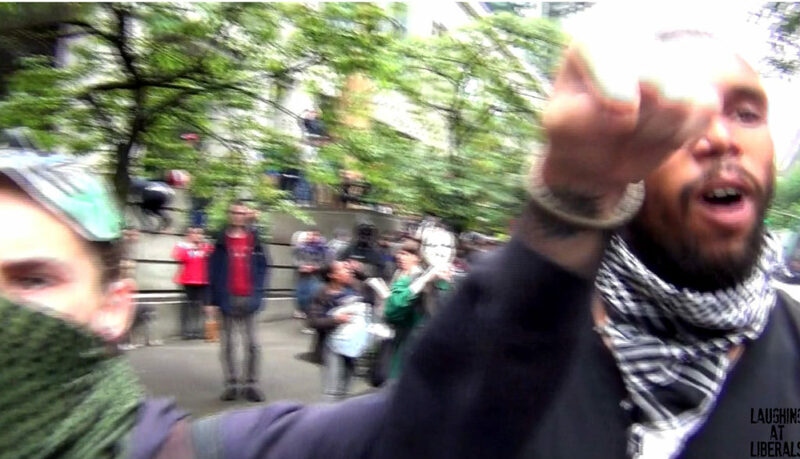 Michael Strickland’s conviction on 21 counts against him, stemming from a July 7, 2016 protest, was appealed in oral arguments Friday morning before a three judge panel of the Oregon Appeals Court. Robert Barnes represented Strickland while Susan Howe was the attorney for the state of Oregon. The case was heard by Douglas Tookey (appointed by Gov. Kitzhaber), Scott Shorr (appointed by Gov. Kate Brown) and Rex Armstrong (elected to six year term in 2018) in a hearing that lasted less than an hour on Friday morning. Barnes, who practices law in California and Nevada, worked with local co-counsel, and traveled to Oregon to argue the case. 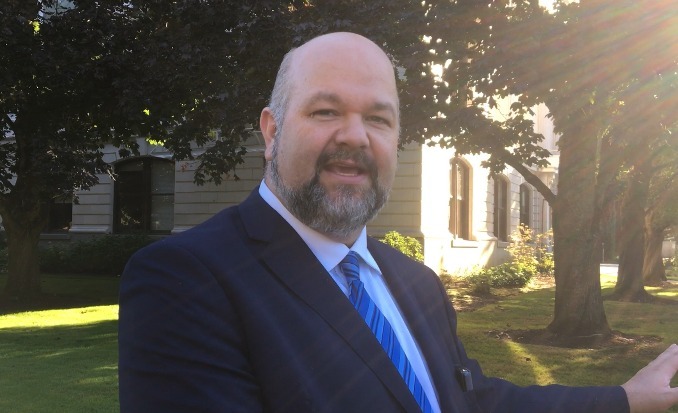 The Oregon Court of Appeals heard oral arguments this morning, October 12th, 2018, regarding the matter of State Of Oregon vs Michael Strickland, appeals case number A165019. I, Michael Strickland, am hopeful that the honorable Judges of the appeals court will recognize the dangerous case law precedent that was set in this case and that they will vacate my conviction. We raised several assignments of error regarding the admissibility of certain evidence, denial of change venue that was based on defamatory and untrue statements made by Multnomah County deputy district attorney Kate Molina to media, the 1st Amendment restrictions that have been placed on me by the courts, and the fact that I was denied my Constitutional right to face my accusers. If the courts can do this to a privileged, straight, white, male in Portland, then just imagine what they can do to an underprivileged, transgender, immigrant of color in a rural county. At its heart, I believe my case is a 1st Amendment matter. As of the verdict of finding me guilty, the courts have essentially ruled that a person does not have a right to be in a public area, filming a public event, in their capacity as a professional news journalist, and that a mob of aggressive thugs have the right to use physical force and intimidation tactics to prevent a journalist from engaging in free press, and if the journalist tries to stop the thugs from assaulting and robbing them, then it’s the journalist who is guilty of crimes, while those who perpetrate and instigate violence become the victims. This should strike fear into every journalist in the state. As we saw in the viral videos from last weekend, mob violence has been legalized. This is due, at least in part, to the ruling in case. Political violence is now encouraged and the mob is emboldened to attack people on the streets because they know they can legally get away with it, and anyone who opposes them or finds themselves in a position where they have to defend themselves against direct physical threats is guilty of crimes.